It is with much pride that we are delighted to confirm that our member Richard Towell has recently achieved the DPAGB merit award from the PAGB. He becomes the first member of this club to achieve such an award. This is the Distinction of Merit award, and shows that Richard’s prints are at a standard for Open Exhibition photography. Richard entered 15 prints, and they were judges by a panel of six judges. An average score of 20 points out of a possible 30 is required for each print to achieve the pass mark of 300 points. Some of Richard’s prints scored as very credible 26 points and his total score was 330 points. Richard was unable to attend the L&CPU presentation so our President Gordon Hartley presented the DPAGB Certificate to Richard. Our congratulations to Richard, and we hope this will encourage other members to follow suit. Over 60 people from 14 L&CPU clubs attended the L&CPU Audio Visual competition on Saturday 18th February at the Wilmslow Guild. 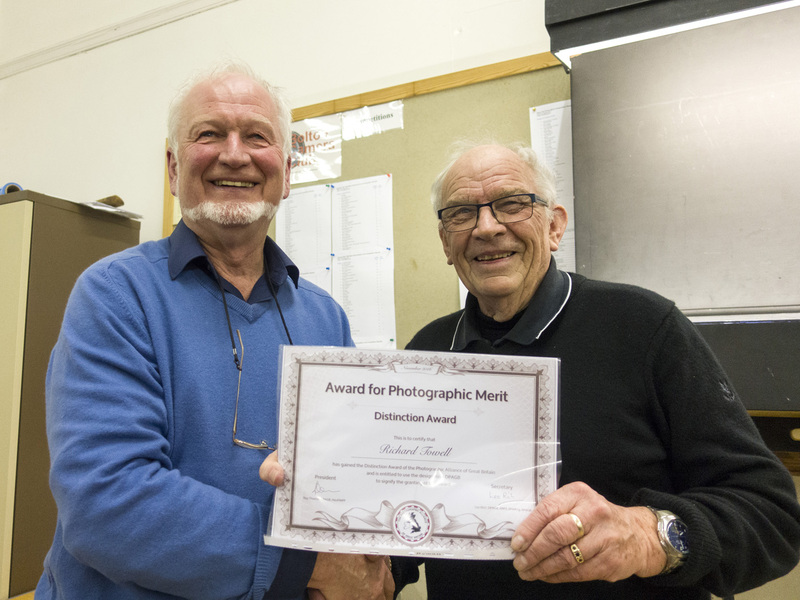 A total of 36 sequences had been entered into the competition, and the judge, Malcolm Imhoff FRPS FACI(M) from the Midland Counties Photographic Federation, gave some excellent constructive comments after each sequence was shown. 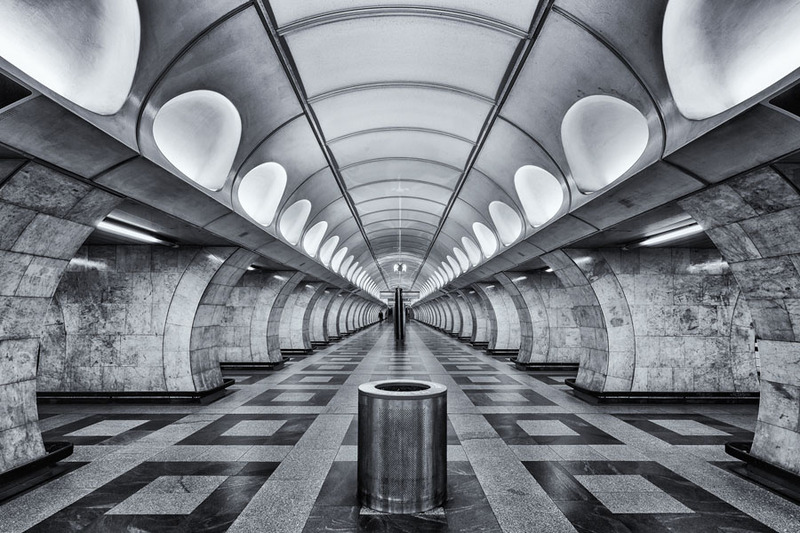 This club entered five sequences and we are delighted to confirm that “The Underworld of Prague” by Phil Durkin CPAGB was Highly Commended and came joint fourth overall. As we had not entered this competition in the past, our entries were in the Unrestricted Category, and Phil’s sequence won the “Jackass” Trophy. 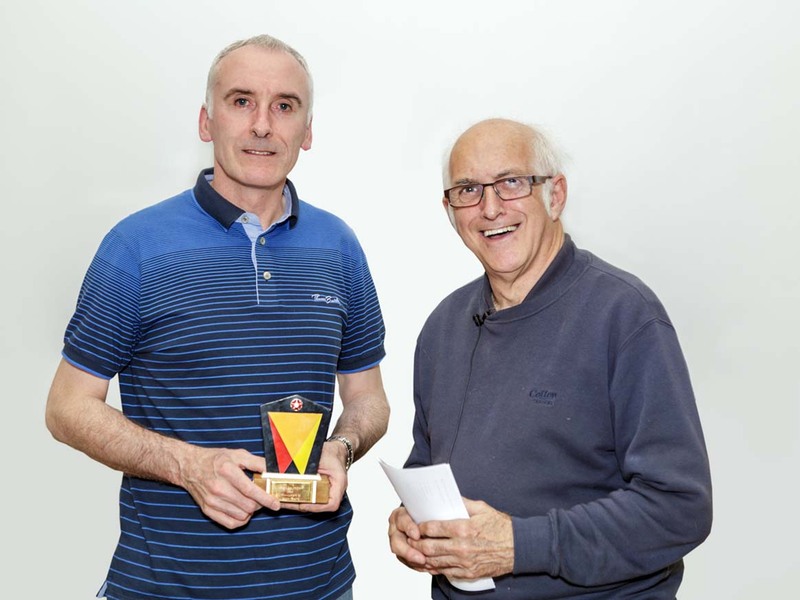 We were delighted to welcome John Smith, Past President of the L&CPU and former Editor of the RPS Magazine "AV News", back to Bolton CC on 27th April to judge our AV competition, and John kindly presented Phil with the Jackass Trophy. Our congratulations go to Phil, and our thanks go to John and the L&CPU for organising this competition.